Another bumper entry awaits the Childeric Saddles Little Downham Horse Trials, held at Ely Eventing Centre in Cambridgeshire, on the 21st – 22nd July. 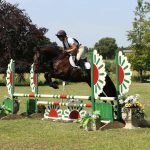 Five courses, from BE80(T) to Novice level, run across two days of competition in the heart of the Cambridgeshire Fens. 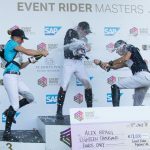 “We’re delighted to see so many riders returning to us for another run this season, and we look forward to welcoming a large number of new faces to the venue. 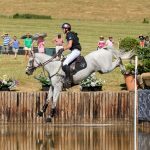 It is always good to see riders travelling considerable distances to compete at Little Downham based on our reputation for good ground and educational courses.” – Tina Ure, organiser and course designer. 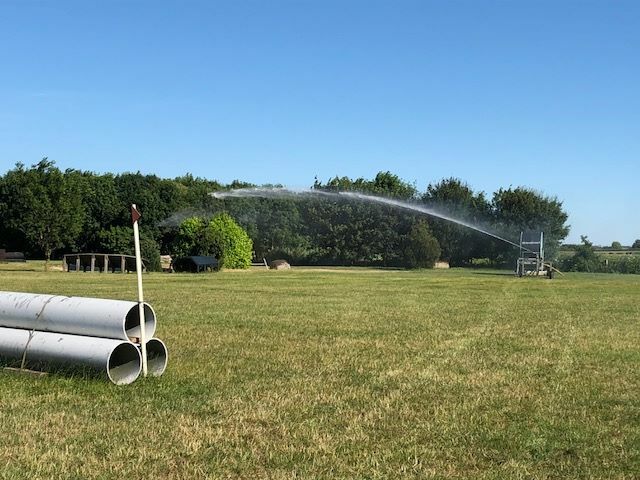 Given the prolonged hot and dry weather an extensive ground preparation plan has taken place at Ely Eventing Centre in order to provide the 550+ competitors with the best going possible. As part of these preparations every winter an Imants Shockwave Machine, a piece of equipment largely used in the racing industry, has been used to reduce the compaction in the ground and allow oxygen and water to get direct to the grass roots in order to stimulate growth. All areas of the cross-country track at Little Downham have received over four inches of water in the past two weeks, and the team are now concentrating of the dressage and show jumping arenas, including both warm ups. The renowned peat soil in the Cambridgeshire fens is best kept irrigated to prevent it becoming dusty, however the British Eventing Aerovator will also be available to be used in the final 24hrs before competition starts. In most cases the water would evaporate in the extreme heat however due to the effects of the Shockwave machine water is more quickly absorbed into the ground, giving a greater benefit, increased grass growth and allowing the combination of irrigation and aerovation to create good summer ground. 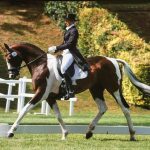 Childeric Saddles UK will once again return as title sponsors for the 2018 season, along with the Protexin Equine Premium Grassroots Accumulator with its £1500 prize fun for BE90 and BE100 competitors. June will see Little Downham included as the 4th leg of the Devoucoux BE80 Eastern Region League, that offers BE80 competitors the chance to win £500 worth of vouchers at the end of the season, as well as additional prizes along the way.